Allow Google's and Piwiki's analytic service. Visit the extensions tab in your admin to configure your analytics services. 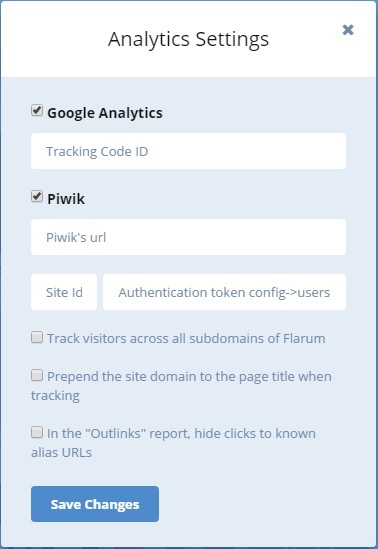 Visit the Analytics tab in admin to see your piwik's analytics results.